This pew Bibles big and crisp, 10-point black letter type will make it easier for many readers to use the Bible in a variety of worship settings. Sturdily constructed for a long life of service, it is available in a pair of traditional colors suitable for any churchs decor. 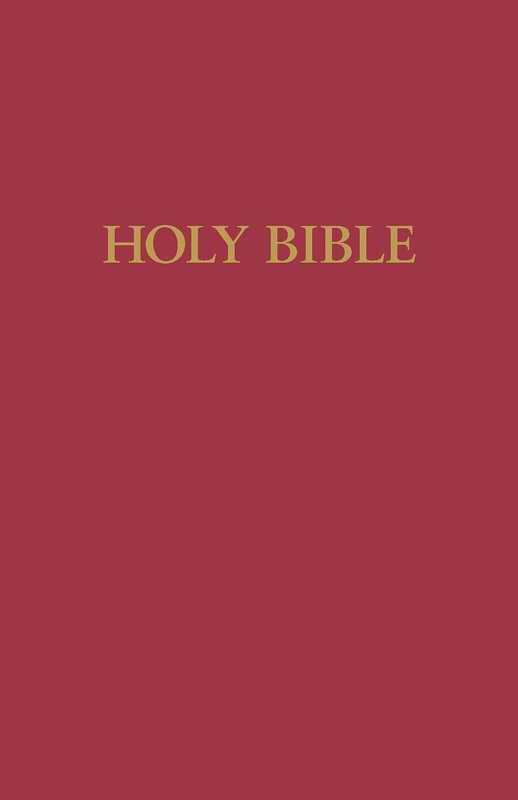 KJV Large Print Pew Bible: Red by Hendrickson was published by Hendrickson in October 2008 and is our 8362nd best seller. The ISBN for KJV Large Print Pew Bible: Red is 9781598562941. 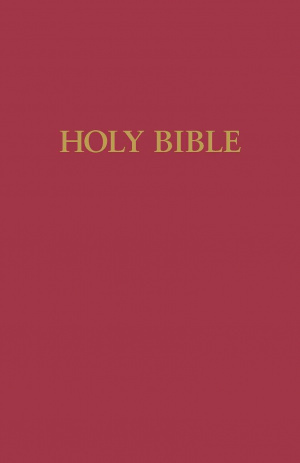 Be the first to review KJV Large Print Pew Bible: Red! Got a question? No problem! Just click here to ask us about KJV Large Print Pew Bible: Red.